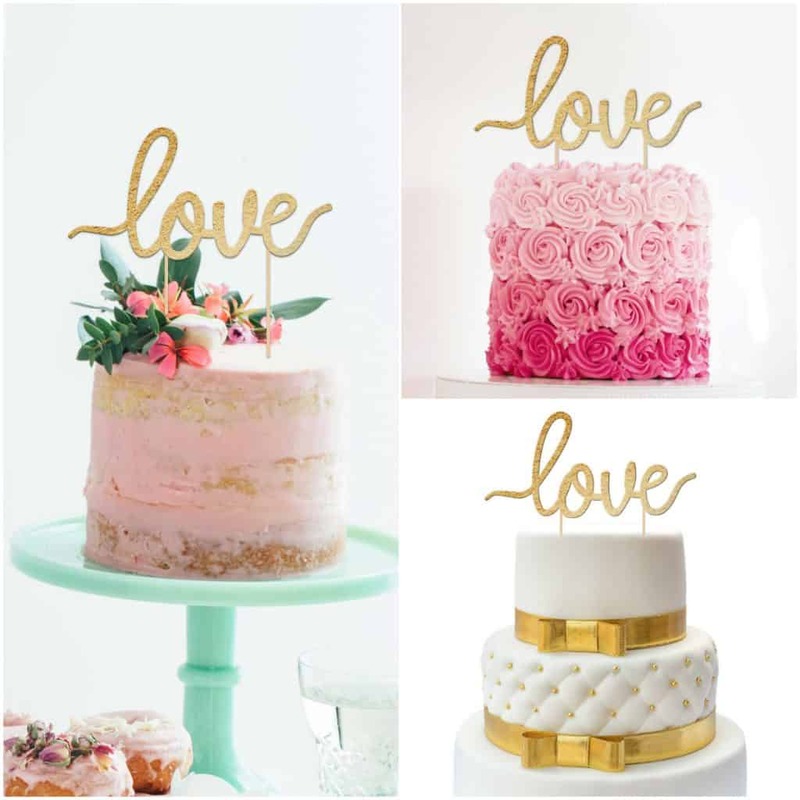 Your Cake Topper Should Sparkle Just Like You Will – Our gold LOVE cake topper is not just for a wedding party! It doesn’t matter if you’re getting married or engaged. It’s perfect for any love-themed event including Mother’s Day, Wedding Anniversary, Sweet 16, Engagement Party and so much more! This is truly a special and versatile cake topper. Discover How You Can Make Your Cake Stand Out From All The Rest! MAKE YOUR SPECIAL DAY EVEN MORE SPECIAL! – No matter how perfect an occasion is, there is ALWAYS room for improvement and we feel like our gold cake topper will do the deed! Whether it’s your wedding day, wedding reception, anniversary or anything of the like, invest in a premium quality cardstock glitter double-sided cake topper that doesn’t leave a trade or residue on the cake or in your hands! AN ELEGANT & FUN CAKE DECORATION! – Wedding Cake, Valentine, or Anniversary party, it really doesn’t matter which occasion, one thing is certain; it’s a CELEBRATION! A celebration always asks for a delicious cake with an epic cake topper on top! We have designed ours to be perfect for a full-sized cake, or even a valentine cupcake! FOOD-SAFE MATERIALS FOR YOU & YOUR GUESTS! – Our sparkling wedding cake topper is going to be resting on top of your cake which is why we make a point of using glitter paper that will not leave a trace. We also use harmless, eco-friendly and nontoxic bamboo wood for the construction of the stick. 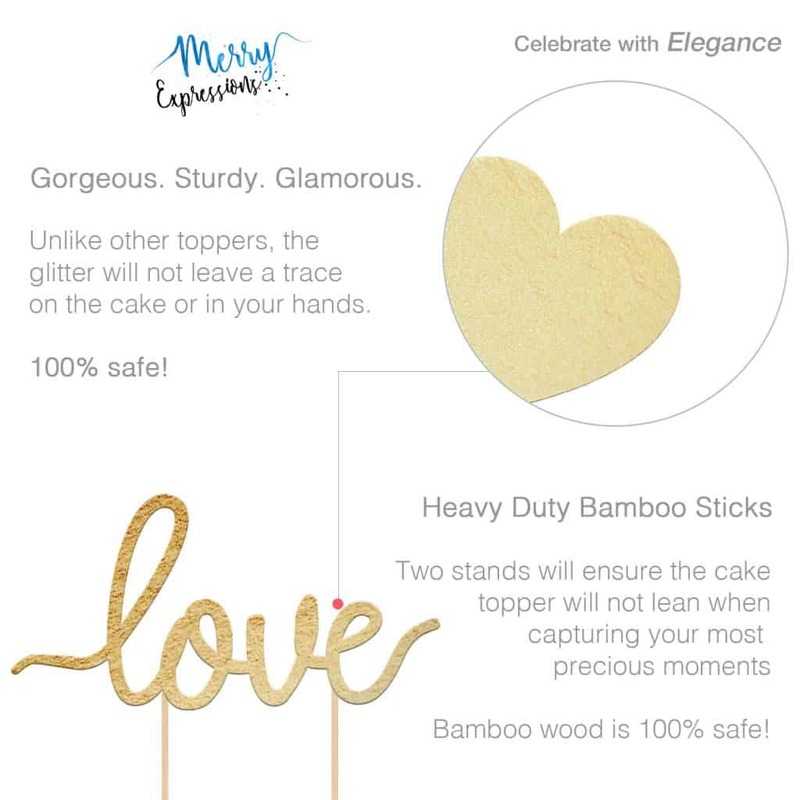 Just place the cake topper on your cake with zero hesitation or worries in your mind! HEAVY-DUTY, DOUBLE-SIDED CARDSTOCK PAPER! 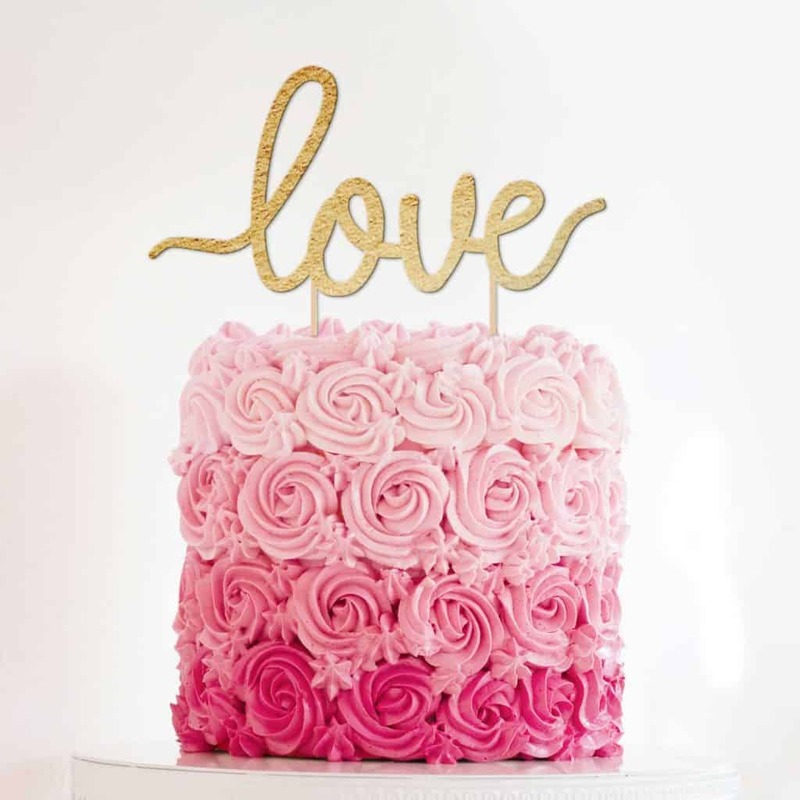 – Using 40pt cardstock paper and powerful glue, we have designed the ultimate cake topper for any intimate occasion with a love theme! The heavy-duty, top-quality, double-sided cardstock cake topper can be used as many times as you need. ceremony or party!